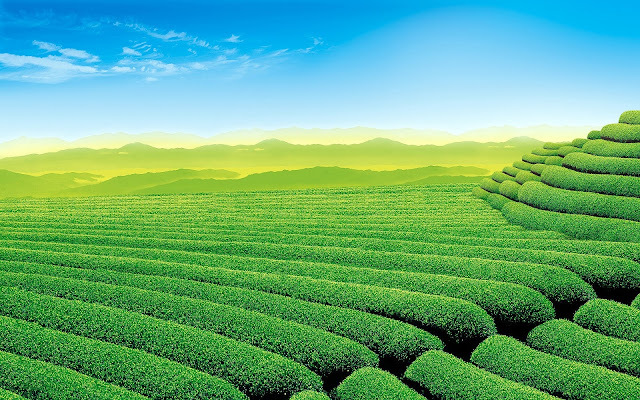 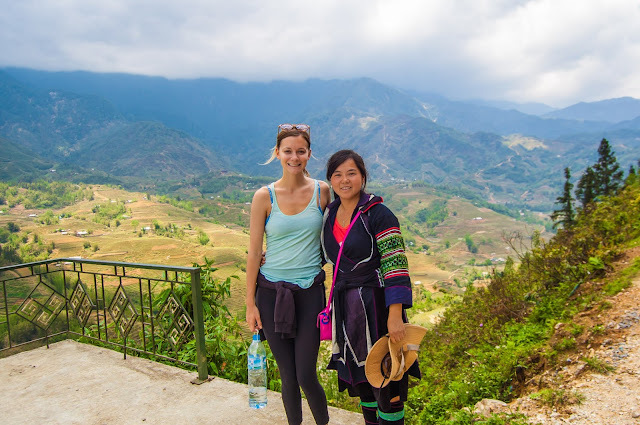 Come to Moc Chau, the first, you will meet green tea hills. 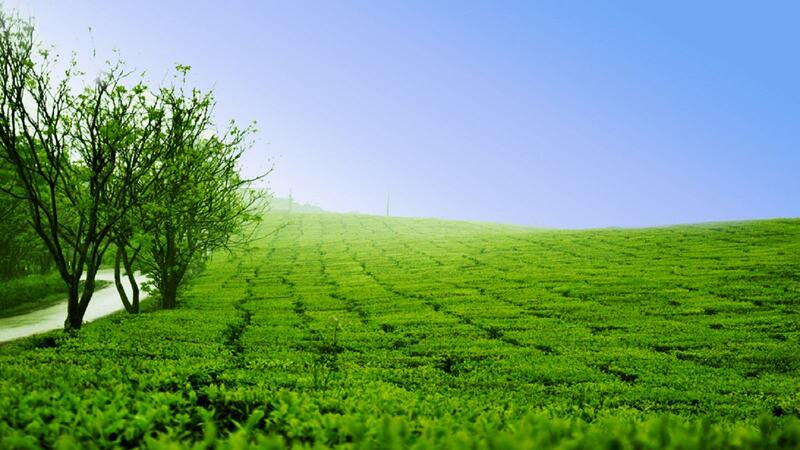 Whether in winter or spring, Moc Chau plateau is always covered by the in beautiful green color of the tea hills. 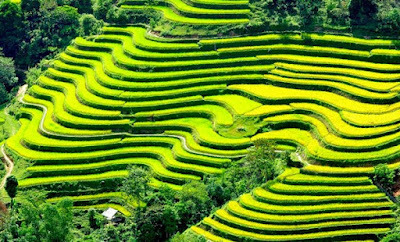 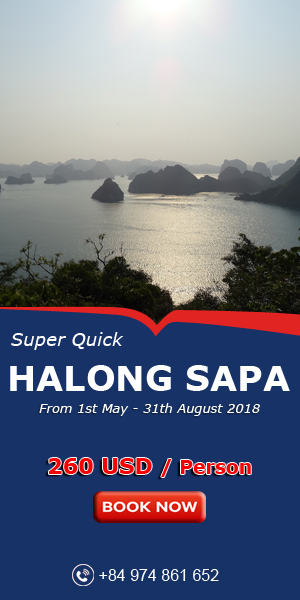 So, When people speak of the plateau of Moc Chau, they often think about green tea hills stretching along the hillside, which became an endless inspiration for photographers and tourist. 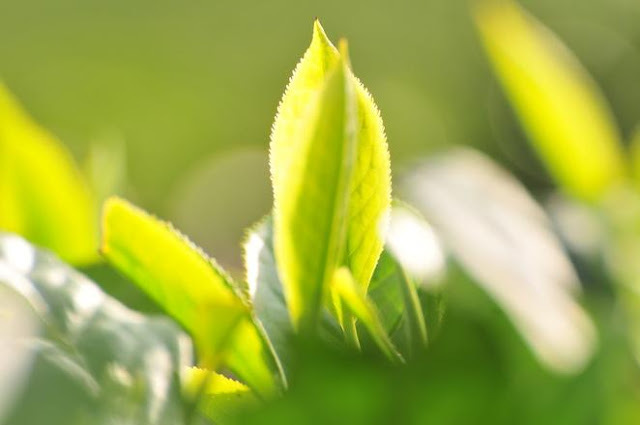 In Moc Chau plateau, the tea is grown more at the farm town. 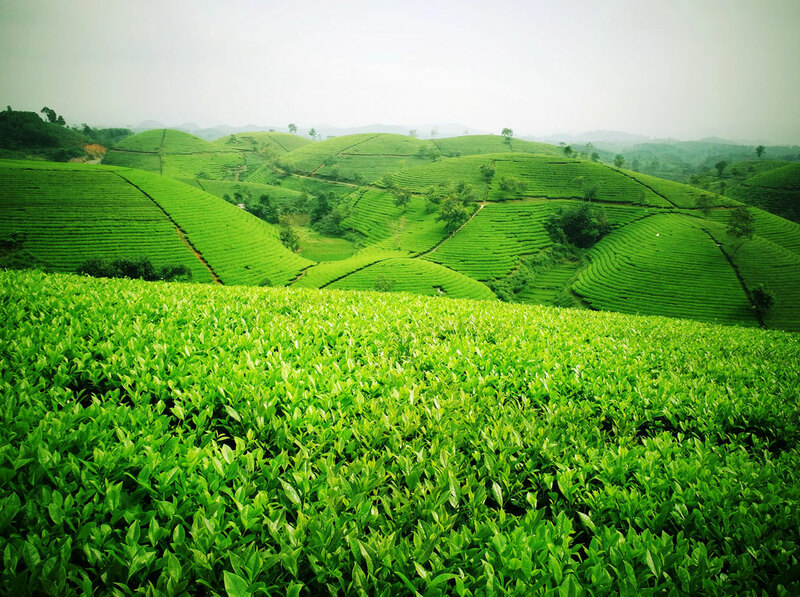 This place is also one of three areas having the heart tea hill impression and attraction the most tourists. 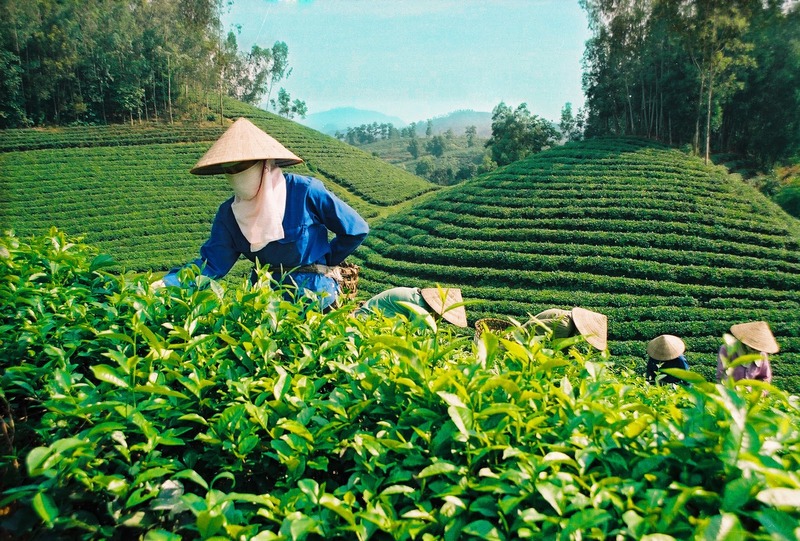 In order to have a satisfactory piece of work about the tea hills, visitors can choose two time frames: the early morning and the late afternoon. Because this is time having many highlights for each photo. You can walk or stop the motorcycles beside of the minor roads when going deep on the inside the tea hills. 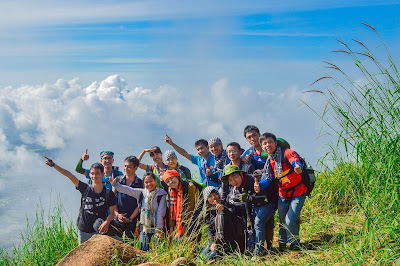 Many families also bring the children in order to take a satisfactory piece of picture for the whole family. 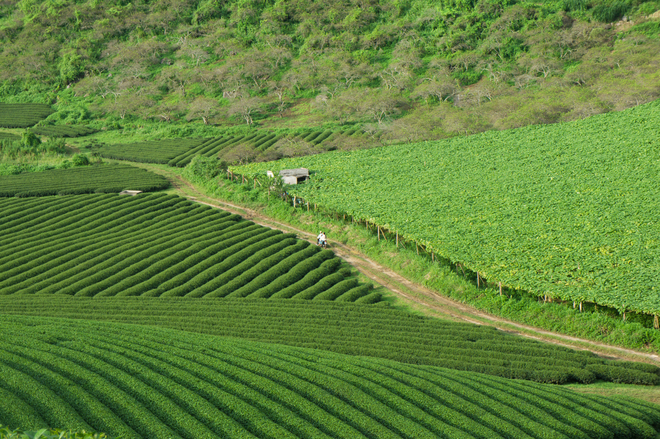 If having time to stay longer, tourists will be easy find out the tea hills extended with the vegetable hills of local people. All create the spectacular nature painting.